Birdman has effectively been shut down by the judge. 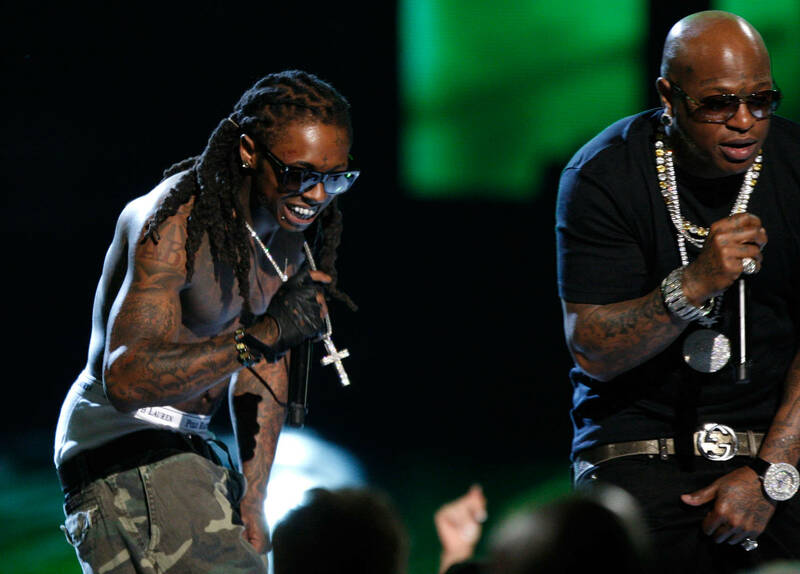 The legal war between Birdman and Lil Wayne has been going on for years. Things finally took a positive turn when Wayne was allowed to exit his Cash Money deal in the summer, finally unleashing Tha Carter V after years of waiting. Birdman built an empire with Weezy, Nicki Minaj, and Drake being the main attractions for Cash Money and now, he tries to recreate that same success with Cash Money West. He's already signed rising rapper Blueface and Savii 3rd, with more additions to come. Unfortunately for Baby, he was denied after pleading with a judge to return his personal property this week in correlation with his foreclosure lawsuit. According to The Blast, Birdman rushed to court on December 5 to try and regain access to his property, which has been locked up in a storage unit since he was hit with a $12 million lawsuit. The items in the storage unit includes studio equipment, a pool table, sneakers, clothing, and Lil Wayne & Nicki Minaj's platinum plaques. The executive also wanted all his awards returned to him, a motion that was shut down by the court. The lawsuit has been dragging on since last year as Stunna was sued for $12 million by EMG Transfer Agent. He'll have to go without his possessions for a little while longer as the judge sided against him this week.